Next up – operations and development! The months following the start of your esports club will include evaluation, customization and execution of your plans. In my esports association, it was important to first find the right format for training and practicing. And a lot of other stuff, I can’t remember. Contact with the members, team leaders, coaches and trainers is extremely important. Ask them what they think and want. Ongoing evaluation and customization provides value and ensures that the association/club keeps momentum and optimizes time and resources on the relevant things. I believe in working closely with media and journalists as well. You can get great media coverage in traditional media as well as more modern forms. 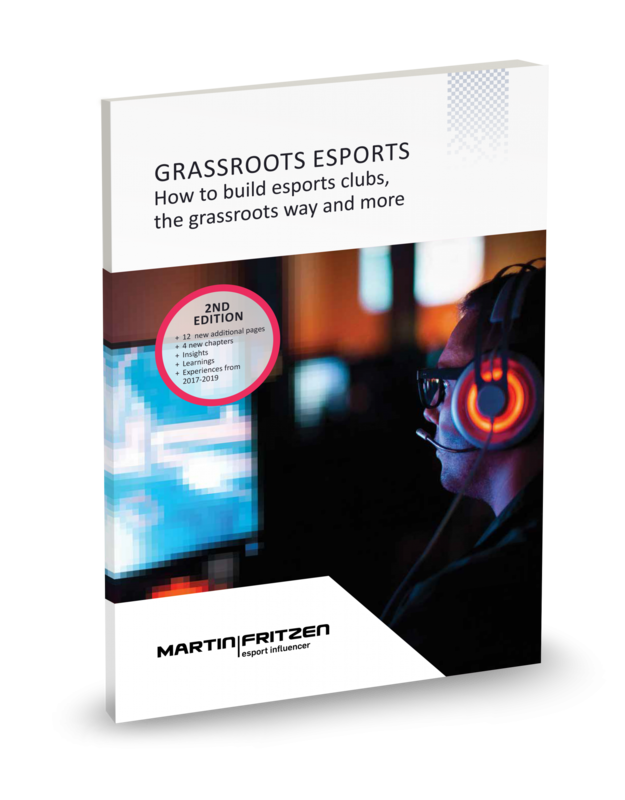 Make sure you set up streams and find engaging casters to build an audience for your club. And make sure you have great social media reach, and build quality content, articles, newsletters, player profiles, team profiles, board profiles, and share game results. Invite the media to practices, tournaments, and boot/summer camps. This will give you massive coverage, increase your member base and attract sponsors.